Autographed bookmark by best-selling inspirational author Karen Kingsbury will be given to the first 29 peoplewho pre-register for the Live Auction and pick up their packets on the day of the event! Autographed BooksBarbara Delinsky Basket $81 Barbara Delinsky2010 A signed, hardcover copy of her new book “Not My Daughter” book value $32; a reading guide to her last four novels; ceramic mug featuring the cover of the book “Looking For Peyton Place”; ceramic mug featuring the cover of the book “The Summer I Dared”; a signed t-shirt featuring the cover of “Flirting With Pete”; and a Barbara Delinsky mouse pad. 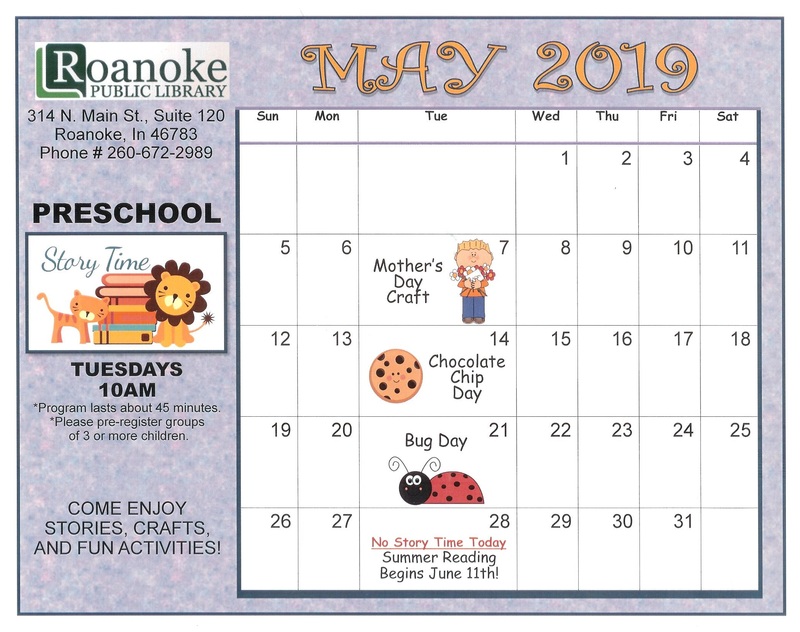 The Roanoke Public Library and the Friends of the Library would like to thank you for your participation in this worthy fundraiser for the Library Building Fund and to the Huntington County Community School Corporation, Roanoke Elementary School and the staff for use of their facility. Without continued community support a venture of this nature would never be possible. Craig M. Sloan – Benefit Auction SpecialistAuction Solutions International, Roanoke IN 46783 (260) 433-2081 (866) 863-8439 Craig@AuctionSoluntionsInternational.com www.AuctionSolutionsInternational.com Craig M. Sloan holds the Benefit Auctioneer Specialist Designation. This prestigious designation held by less than 1% of auctioneers demonstrates Craig’s commitment to the field of benefit auctions. By building on his background as a long time teacher and administrator in the public school system, Craig understands the unique needs and budget constraints of the social service and non-profit communities. Because of his background, Craig is uniquely qualified to educate his clients on the intricacies of the benefit auction process. His experience in education coupled with his knowledge of the benefit auction industry enables Craig to provide clients with a clear understanding of the entire auction process from the beginning of the event planning through the successful execution of the auction event. 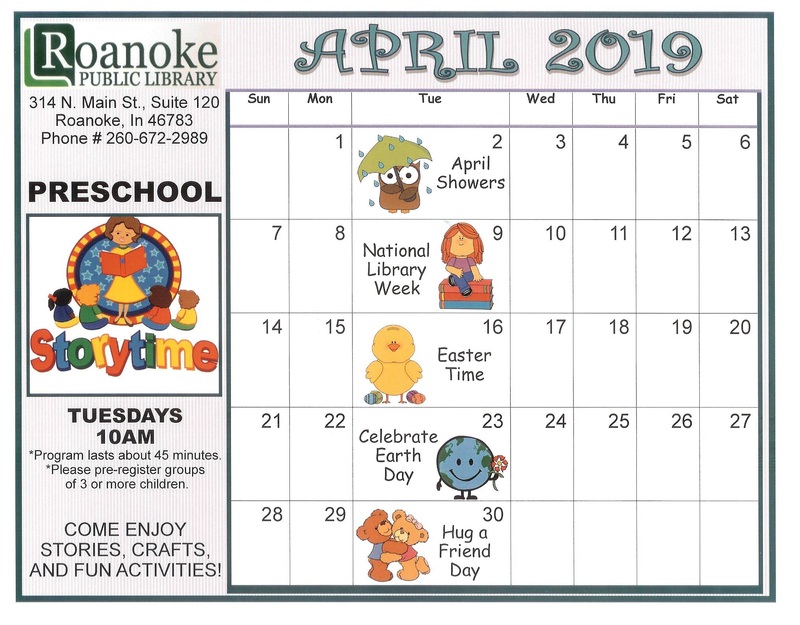 Friends of the Roanoke Public Library, Inc., is a 501(c)3 non-for-profit organization and exists for the sole purpose of generating support for the Roanoke Public Library through gifts, sponsorship of activities, and special events. Stop by the Roanoke Public Library for more information. It's Monday 6:31 PM — Closing in 29 minutes . Come visit us.